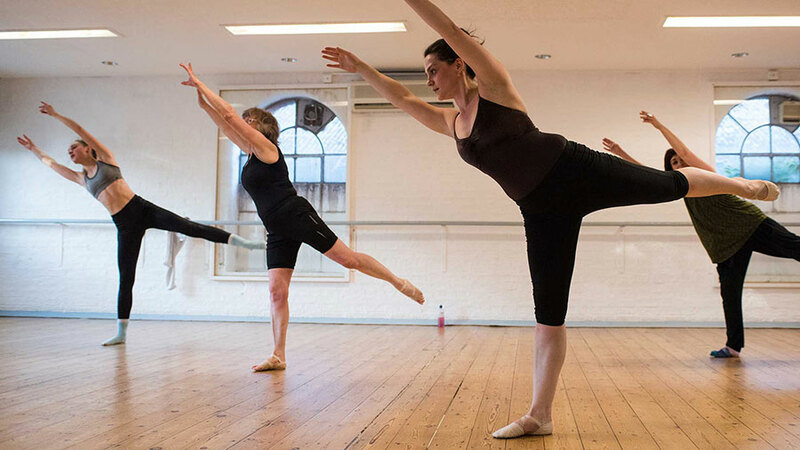 Bodywork Company have over 35 years experience of teaching dance classes in Cambridge to people of all ages and abilities. Ballet provides a technical physical foundation upon which other dance techniques are built. It encourages both discipline and awareness of ‘placement’ and ‘line’. It’s also a fantastic workout! Artistry, musicality and an appreciation for the art form are embedded in the training of this subject. 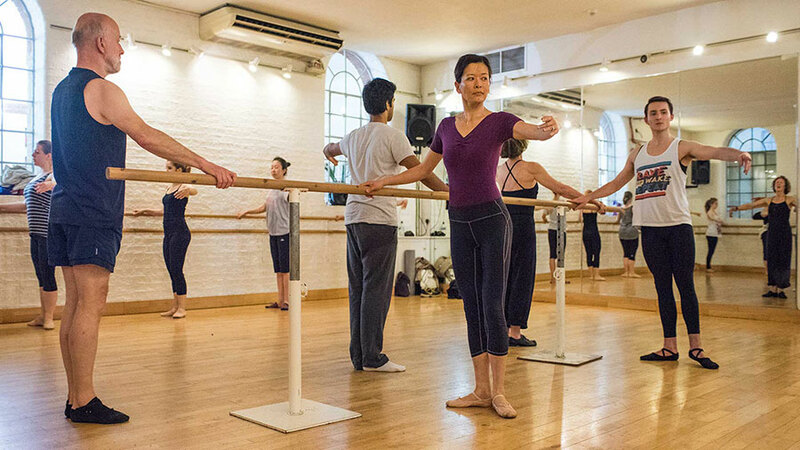 Don’t worry if you’ve never taken ballet before. 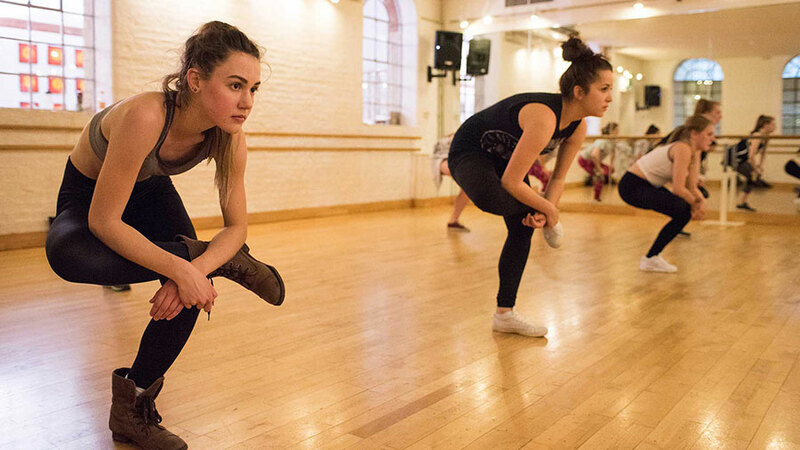 We have classes ranging from ‘absolute beginners’ to ‘intermediate’ levels of ability. Our classes teach a variety of jazz dance techniques, from mainstream modern American jazz to the isolation technique of Matt Mattox. They are a great way to help you develop your all round dance skills, giving you better co-ordination and a spontaneous response to rhythm. 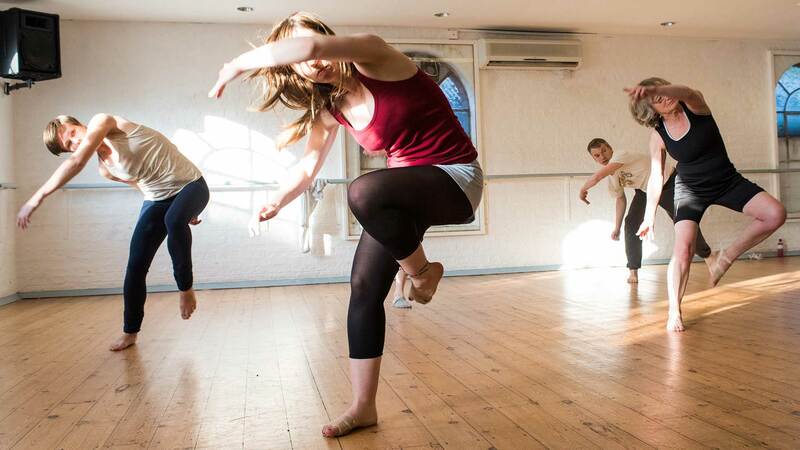 Our Contemporary class is a general class for all levels. We begin the class with a warm up and move on to various exercises to strengthen and explore your range of motion and movement. The class finishes with a ‘phrase of dance’ which the class work on for a number of weeks. The class is a way to improve your coordination, fitness and use of breath while dancing through the space, a way to discover new ways of moving and, above all, having fun with dance. Wear comfortable clothes so that you feel free to move. Socks, foot thongs or bare feet are recommended. Come and give it a try! Street Dance is the umbrella term for styles that were created outside of dance studios such as Breakdancing/B-Boying, Popping, Locking, House and Hip Hop Dance. In our Street Dance classes, you will learn the techniques and foundation of these styles as well as how to freestyle. Commercial dance is a choreography based style used predominantly by music artists for their videos, tours and TV Appearances. 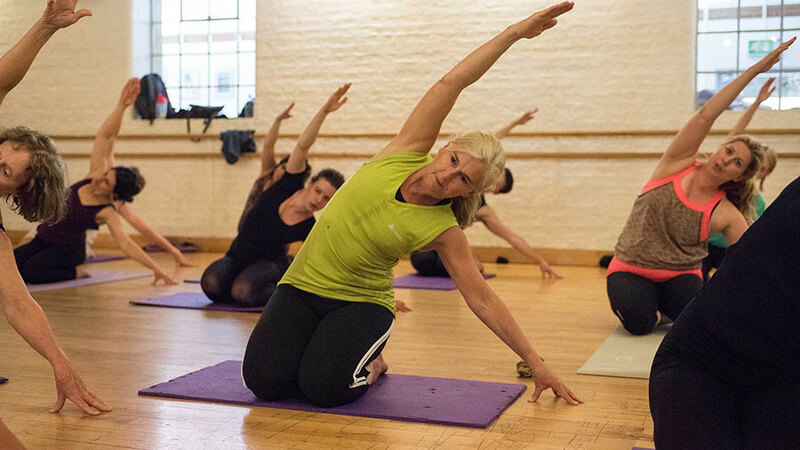 The focus is on versatility, performance, dynamics and strength in these classes. This proven exercise system teaches core strength, flexibility and fluidity. 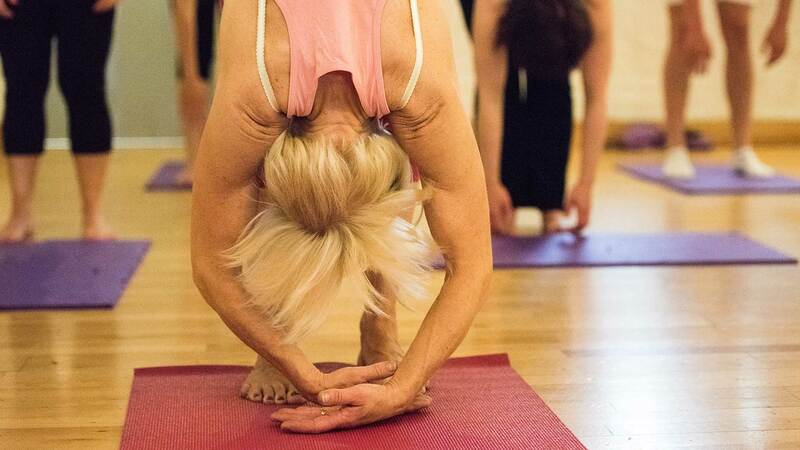 Focusing on breath, posture and alignment.